Businesses will have 5 minutes in which to introduce their respective tourism products in a number of one-to-one exchanges. In addition to enhancing their knowledge of other operators along the Causeway Coastal Route, it is hoped that through collaboration, businesses will identify opportunities to develop tourism experiences for the visitor. Ciaran Doherty, Tourism Ireland’s Stakeholder Liaison Manager – Northern Ireland, is the keynote speaker for the evening. Ciaran will bring a wealth of knowledge to the proceedings, setting in context for the trade the importance of collaboration in developing tourism experiences which Tourism Ireland can promote overseas. Ciaran Doherty said: “I am delighted to have the opportunity to meet with our tourism partners here on the Causeway Coast and share details of the work of Tourism Ireland and the opportunities to work together in our key overseas markets. Our aim is to help our industry partners do more business overseas and facilitate them to ‘close the sale’. Attendees can expect to learn about successful marketing campaigns to date and also about the upcoming campaign in September and it is hoped that Ciaran's inspiration will give momentum to increased campaign support from the trade in the early autumn. 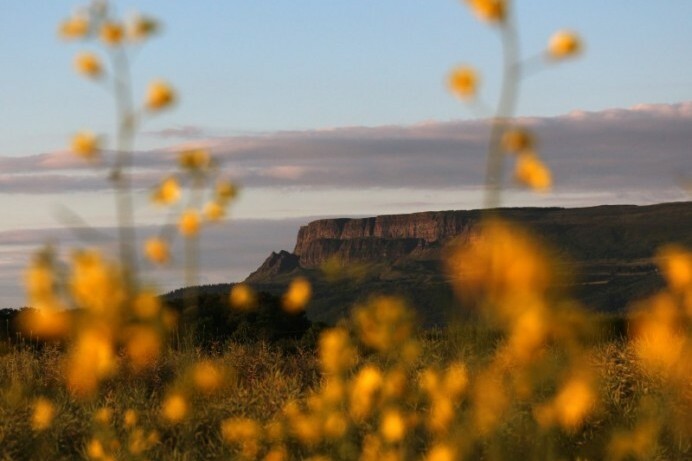 The focus of the evening will be tourism trade within the following cluster areas: Causeway and Binevenagh, The Glens of Antrim, Ballymena and The Gobbins.